Seqirus, a global leader in influenza prevention, has announced that it has signed contracts with the European Commission and 15 European Union Member States to supply pandemic influenza vaccines as part of the response to a pandemic emergency. 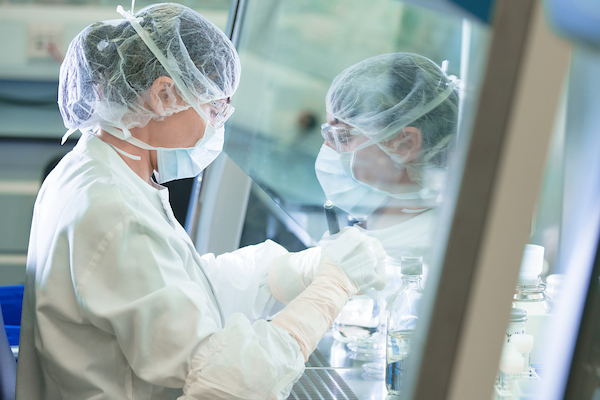 Seqirus is the first influenza vaccine manufacturer to sign pandemic contracts under the EU joint procurement framework. “According to the WHO, influenza remains one of the world’s greatest public health challenges and the question is not whether we will have another pandemic, but when. We are committed to working with our partners to protect people around the world by providing rapid access to influenza vaccines during a pandemic emergency,” said Gordon Naylor, President, Seqirus. With leading influenza vaccine technologies and expertise dating back to the Spanish flu pandemic of 1918, Seqirus is a trusted partner to governments around the world. The development of the EU joint procurement framework was driven by the H1N1 influenza pandemic in 2009, which highlighted the lack of consistency in access to pandemic vaccines between EU countries. Seqirus is committed to working with key stakeholders in public health to develop a range of effective pandemic preparedness solutions, including stockpiling vaccines for first responders to help protect communities and mitigate the potentially devastating economic and social impact of an influenza pandemic.